At National Church Residences, our mission is to provide high-quality care, services, and residential communities for all seniors. 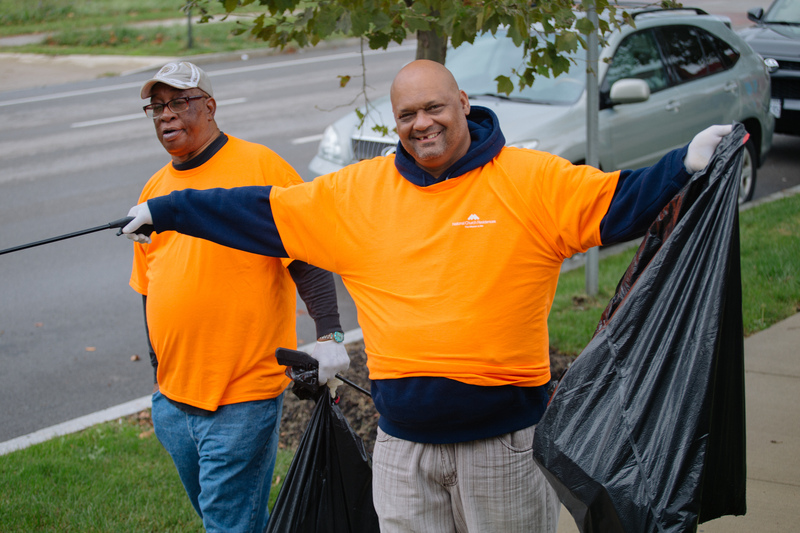 We are motivated by four core values, one of which is mission: “We are driven by a deep sense that our work should serve God and always produce good for others.” This is why Mission Day is so important to our organization. Although Mission Day is an event, it is a daily attitude motivated by the culture of National Church Residences. Mission Day benefits the residents of National Church Residences by creating fundraising events and service opportunities. 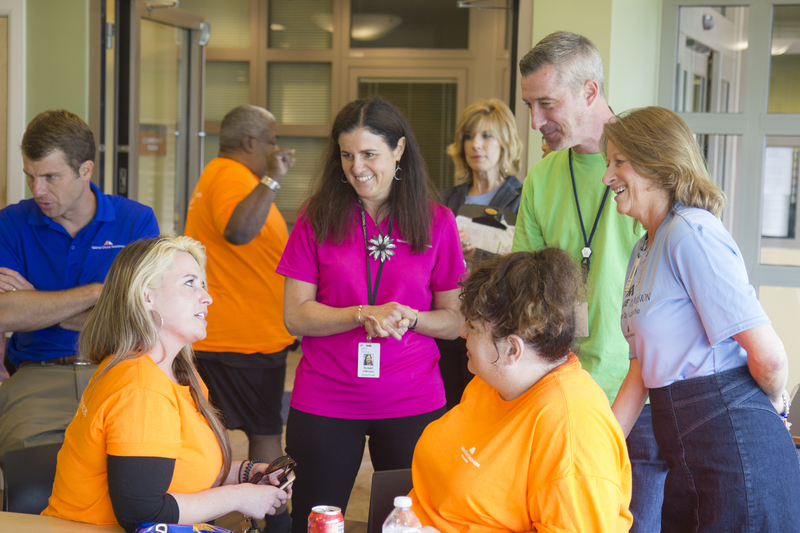 Residents, employees, local businesses and the community all participate in Mission Day, whether through attending events at National Church Residences properties or by serving the community through service projects. From Detroit to Atlanta and from Columbus to Sacramento, Mission Day fundraising over the past 22 years has made life better for residents in National Church Residences communities – purchasing vans with wheelchair lifts to transport residents where they need to go, adding fitness equipment to keep seniors well, providing workshops and other programming for our residents and much more. 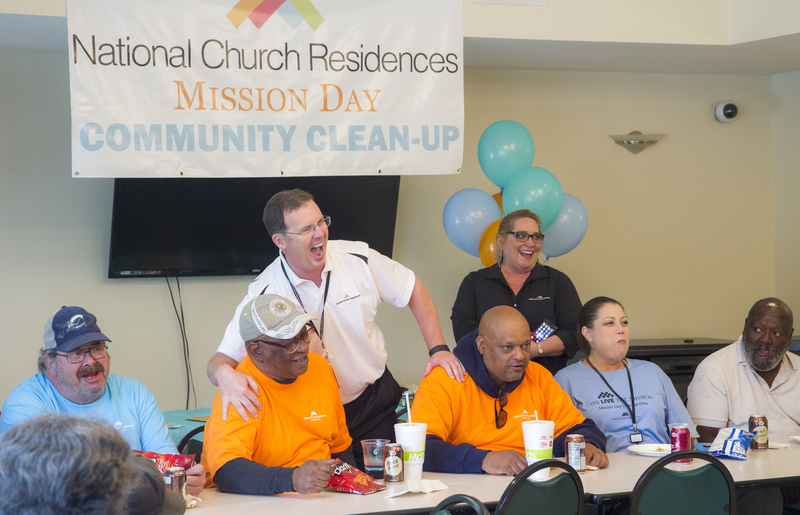 Contact the property manager at your local National Church Residences community and ask about their Mission Day activities. 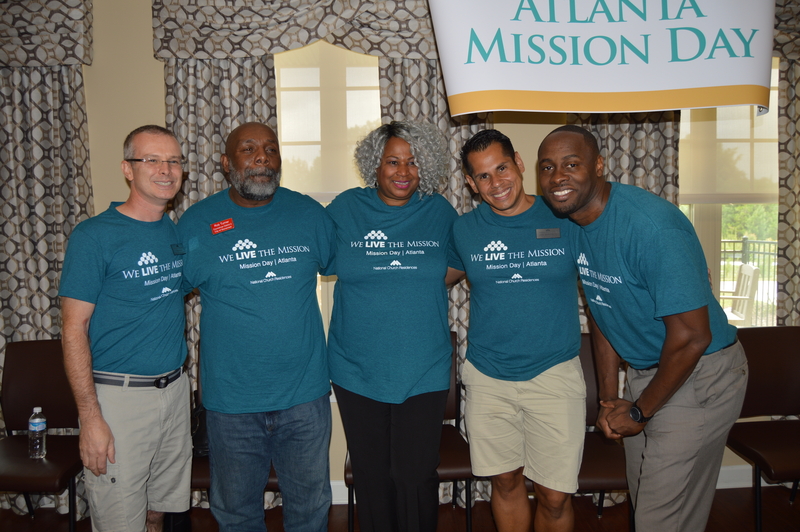 We currently have over 60 properties participating in Mission Day. Although festivities will vary by property, get out to enjoy a variety of fun activities such as games, contests, bake sales, giveaways and more. You can give directly to the Mission Day fundraising campaign. All contributions support the mission and produce good for the residents. Your gift will make a difference in a community by helping to provide activities and things that enhance their experience. Donate online, or you can mail your payment to National Church Residences Attn: Foundation, 2335 North Bank, Columbus Ohio 43220. Anything you donate helps our seniors remain happy and healthy. Invite others to do good with you! When you are passionate about the mission like we are, you’ll want to share it with as many people as possible. Crowdfunding allows you to do just that. 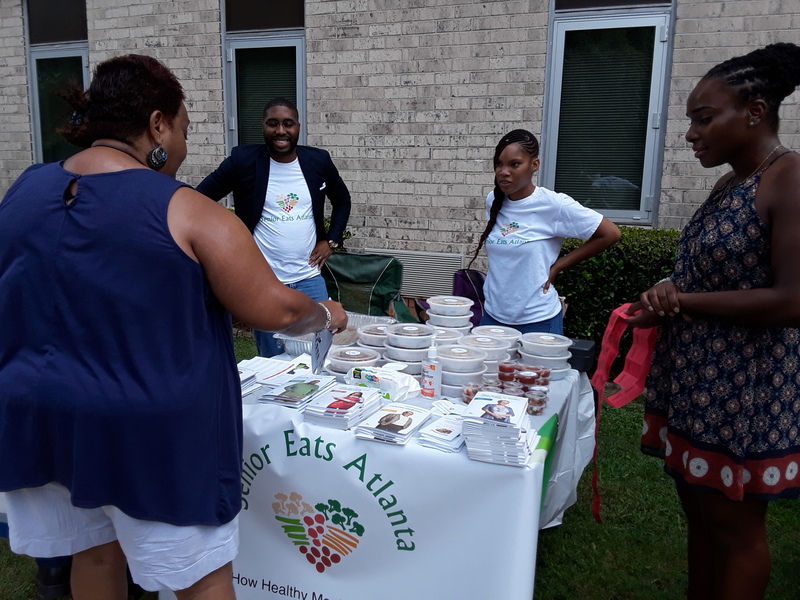 Creating a crowdfunding campaign enables your goodwill to multiply by your bringing your circle of family, friends, and colleagues into the mission. Set up your page here and spread it like wildfire! Maybe you’re not in a place where you can donate or visit a local community. You can still be a part of and support the mission! Share this post or the Mission Day campaign link with your friends, family, and colleagues in an email, a text or on your Facebook page. The more people who know about the mission, the more we have an opportunity to support the residents. Mission Day is an integral part of what we do at National Church Residences. We couldn’t do everything we do without your support. Join us in our mission to keep seniors home for life. Become a part of Mission Day!